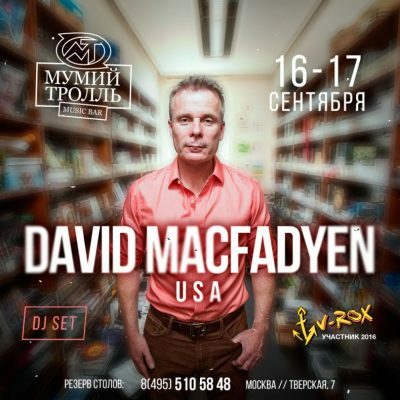 David MacFadyen is the author of multiple books on the history of Slavic literature and music, specifically the popular traditions of Russia, Ukraine, and Belarus. Having begun his research in the field of Russian poetry, MacFadyen’s attention turned slowly to the role of song. This led to a number of monographs documenting the meaning of sung texts both within and without ideology during the Soviet period. Over the same research term, a major collection of sound recordings developed, and Professor MacFadyen now oversees an archive of more than 4.5 million compositions from Slavic, Baltic, and Central Asian lands. One impetus for that explosion of audio materials has been the rapid growth of the Russian internet – and the damage done to the music industry in the world’s biggest country. For reasons cultural, political, economic, and geographic, music or songwriting has become the (illegal) fuel of Europe’s most powerful social networks. Professor MacFadyen, as a reflection of these wide interests, holds positions both in the Comparative Literature and Musicology Depts at UCLA. His offerings include classes dedicated to musical, literary, cinematic, and technical issues of a rapidly changing world.